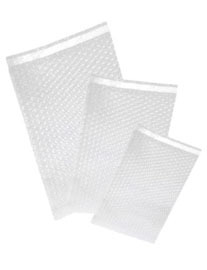 Corrugated plastic dividers are corrugated plastic sheets that are custom die cut for dividing purposes in shipping and storage. 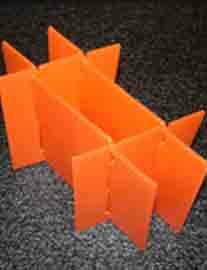 To learn more about ordering a custom die cut corrugated plastic divider solution, call (419) 720-3343. 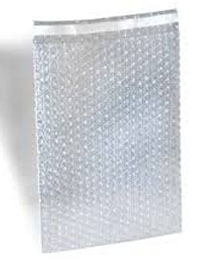 These plastic boxes are constructed with corrugated plastic and are intended for reuse for storage and shipping. 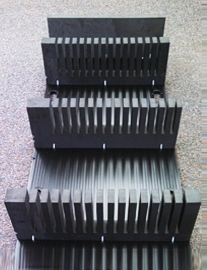 Corrugated plastic boxes are custom die cut to meet customer specifications. 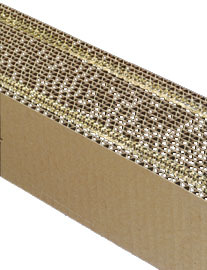 Learn more about custom c corrugated boxes by calling (419) 720-3343. 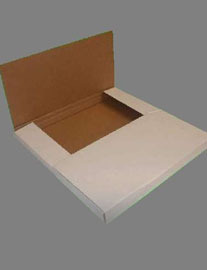 45 mailers are strong, sealable 7.5” x 7.5” corrugated boxes that are ideal for shipping slim items. 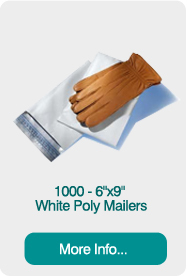 These mailers are ideal for shipping albums, 45 records, books, documents, and more. 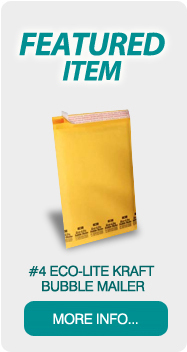 To learn more about 45 mailers, call (419) 720-3343. 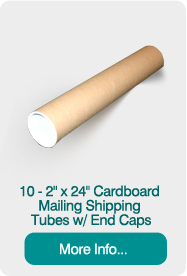 LP mailers are 12.5” x 12.5” multi-depth corrugated mailers that offer sturdy, rigid protection for shipped items. 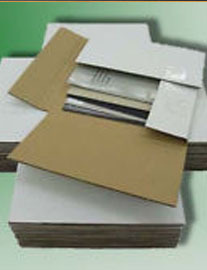 Corrugated LP mailers are ideal for shipping albums, records, books, documents, scrapbooks, and more. 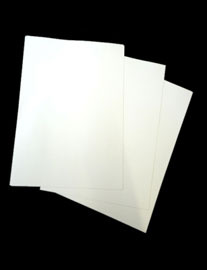 To learn more about die cut LP mailers, call (419) 720-3343. 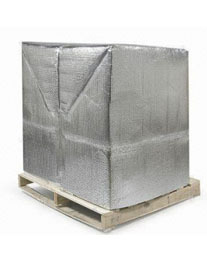 Corrugated single face is a low-cost industrial padding that is used for wrapping and lining shipped items. 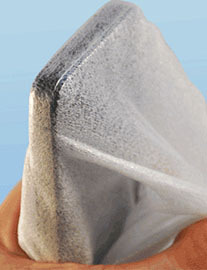 This item is great for wrapping cylindrical items like piping and tubes as well as protecting furniture and cabinets. 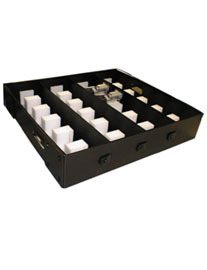 Call (419) 720-3343 to learn more about this item. 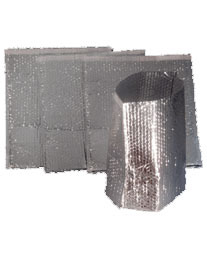 Build-up blocks are created from corrugated sheets that have been glued together to a particular thicknesses. 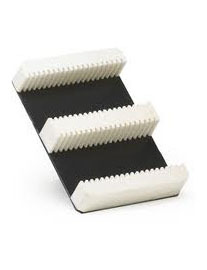 These items can be built to meet thickness needs and custom cut to shape. 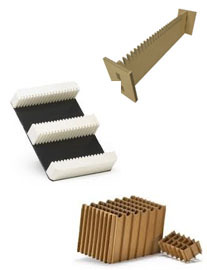 To learn more about custom die cut corrugated build-up blocks, call (419) 720-3343. 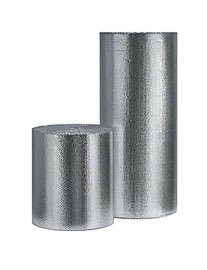 Foil sealing tape is ideal for bonding aluminium materials, hydroponic systems, and other metal duct connections. 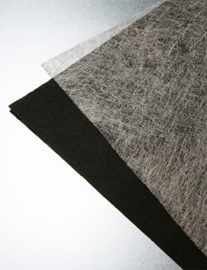 Maintains performance in temperatures up to 260 degrees Fahrenheit and as low as -35 degrees Fahrenheit. 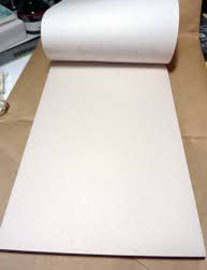 This item is custom die cut to order. 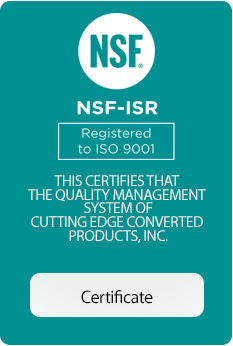 Call (419) 720-3343 to learn more. 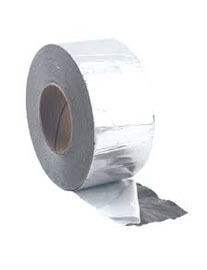 Carton sealing tape is single-side clear adhesive tape used for sealing boxes for shipping. 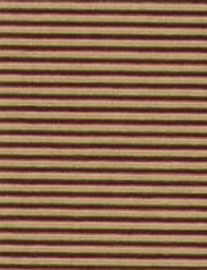 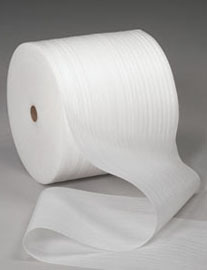 This item is available in hand rolls and in machine-length tape rolls and a variety of widths and colors. 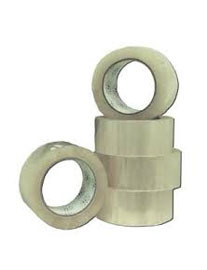 Call (419) 720-3343 to learn more about custom die cut carton sealing tape. 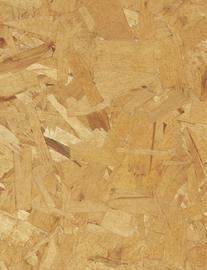 Chipboard sheets are a thin board material used in shipping and storage. 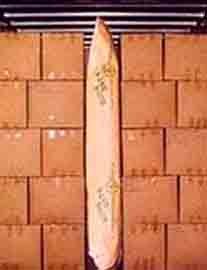 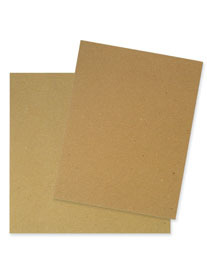 Chipboard sheets are used for interleaving to stabilize items and for added slip resistance. 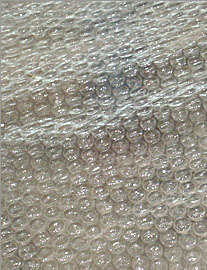 This item is made with recycled materials and is made to order. 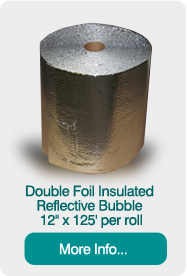 Call (419) 720-3343 to learn more. 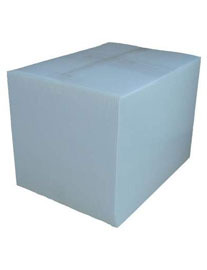 Waterproofing paper is a wrapping and interleaving paper product made with a thin coating of polyethylene film that protects shipped and stored item against water and other potentially damaging liquids. 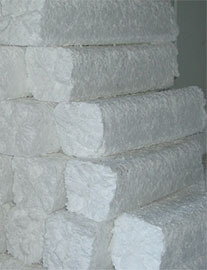 Learn more about custom waterproofing paper for shipping and storage by calling (419) 720-3343. 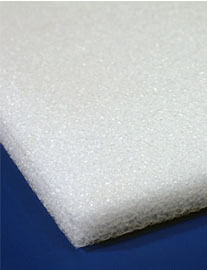 Foam Sheets are ideal for separating or wrapping items for shipping. 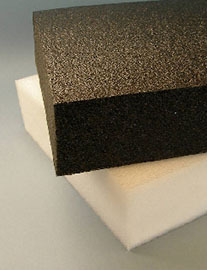 These polyethylene foam sheets secure items in shipping containers and protect against scratches and damage from sharp edges. 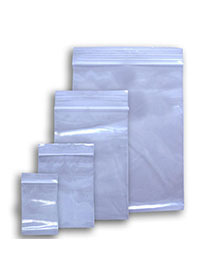 This item is available in polyethylene, polyurethane, and polypropylene. 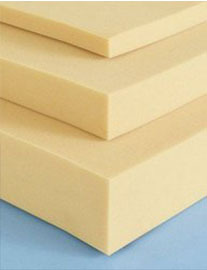 Learn more about custom foam sheet solutions for shipping and storage by calling (419) 720-3343. 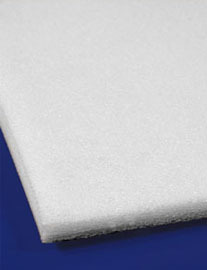 Bubble sheets are custom die cut wrapping and interleaving sheets. 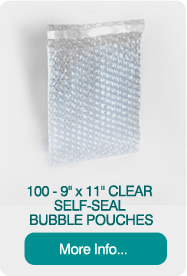 Offering the same benefits of shipping bubble, this item is ideal for items that require a durable and non-abrasive protectant layer. 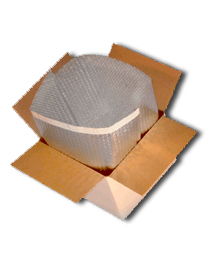 To speak with a Cutting Edge engineer about a custom die cut bubble sheet packaging and storage solution, call (419) 720-3343. 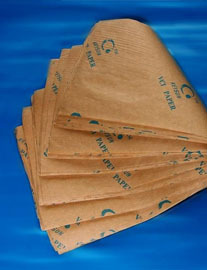 VCI Paper is shipping paper that is chemically treated to prevent oxidation and corrosion by continuously creating a vaporized environment for products. 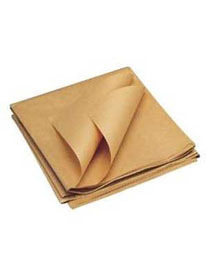 This item is great for wrapping and shipping rust-prone components and parts. 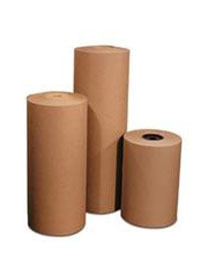 Learn more about custom standard and VCI paper solutions for shipping and storage by calling (419) 720-3343. 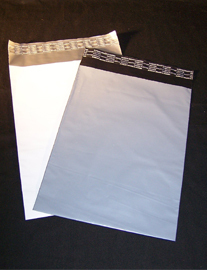 Newsprint is a lightweight wrap for protecting shipped products. 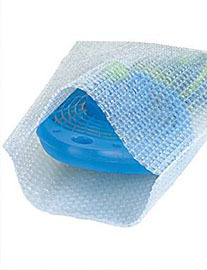 This item can be used to wrap items of various sizes or as a separating layer between items. 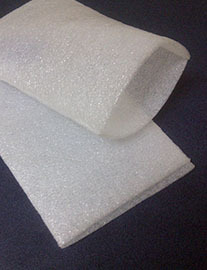 Newsprint is an alternative packing material to foam and bubble sheets and is great for lightweight items. 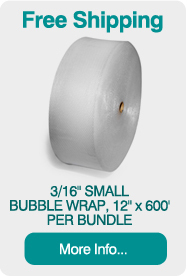 Call (419) 720-3343 to learn more.